Focusing on pipe, valves, fittings and related product for the oil and gas, mining and forestry sectors. Global sourcing to better serve Domestic Customers. Continually solving customer problems and providing solutions. Safety is always at the forefront of everything that we do. Building stronger partnerships through our people. 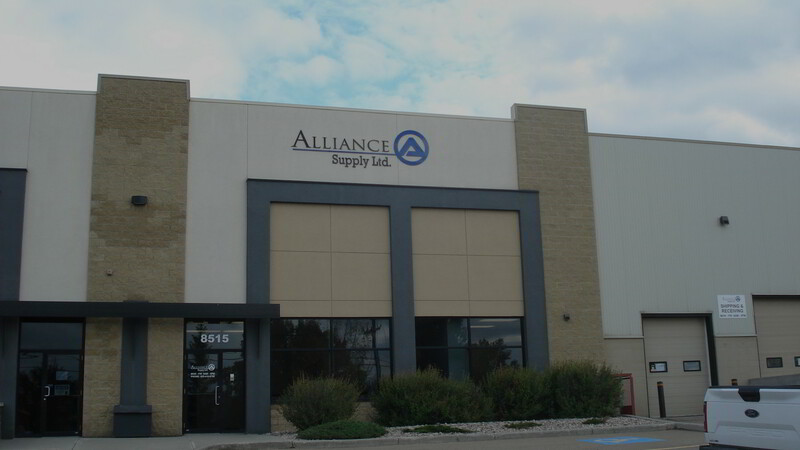 Alliance Supply provides products and solutions for the oil & gas, mining, water and wastewater, chemical and pulp & paper sectors. Since our inception in 2008, we have grown to become a leader in the supply of pipe, valves, fittings and related products in these and other areas.